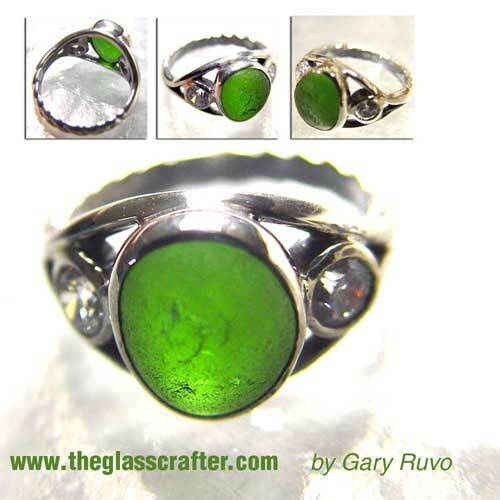 I carved rope shank from sterling silver ring and it features a bold green piece of sea glass found in Saint Martin. I set the sea glass stone in a band of sterling silver. It is accented with two 4mm CZ facetted stones set in hand drawn tubes. I can reproduce this in any size ranging 4 to 11...I have several other pieces of this same sea glass.